We are the only moving company with an office in Pemberton. Let us relieve your stress! All Time Moving offers high quality relocation services for both our meticulous and last minute clientele. We have the experience as well as the capability to ensure a smooth hassle free move. Contact our office in Pemberton about your move today! Let us micromanage the details of your move, let us plan and execute every facet of it! 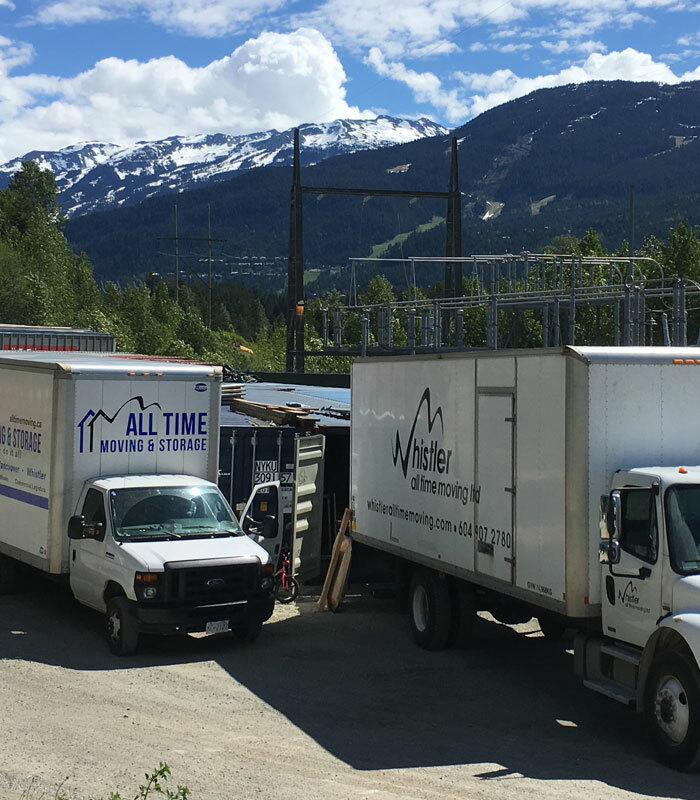 Our Pemberton professional drivers and crews have been in the industry for years, and they know the most efficient, effective, and safest loading techniques. We are experienced in moving both high-rises as well as residential homes, and are even equipped for senior moves. You will be living comfortably in your new home before you know it!